In a bombed-out Polish village during World War II, a young resistance fighter finds that he is suddenly alone and trapped between two opposing armies. He is one of Poland’s “Devil’s Rebels” fighting desperately to save his homeland, but an injury has erased his memory and his only possession is a torn photograph of a couple he assumes are his parents. The woman appears to be holding the hand of a young child whose image has been ripped off. Could this be him? Caught in the crosshairs of the retreating German army and the advancing Russian forces, the village holds nothing but destruction and despair until a mysterious young woman offers a small glimmer of hope that may represent his last chance – news of a refugee train departing from a nearby town, headed for American installations at the border. But complications arise when the resistance fighter is betrayed by his own countryman and hunted by German SS officers who are determined to kill him before they retreat. Desperately searching for a home and family he can’t remember, he is persuaded to rescue two children who are doomed to die without his help. But as time runs out, the former rebel is faced with an impossible choice. Standing at the crossroads of saving himself or risking his life for strangers, what would motivate a young man at the brink of salvation to make one more sacrifice? 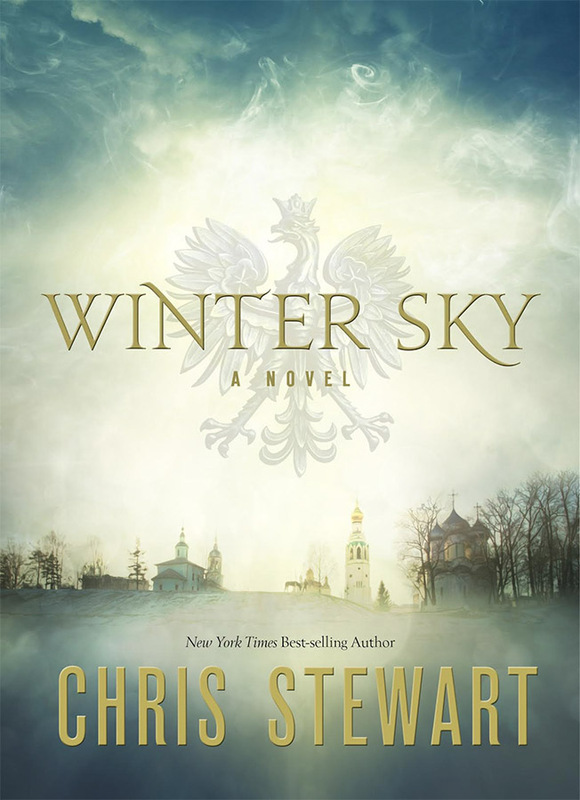 New York Times Best-selling author Chris Stewart has created a powerful, soul-moving story of compassion and hope against all odds, set against the true-life backdrop of Eastern Poland and the courageous efforts of the “Devil’s Rebels” in the waning months of World War II. Lucas steps off the train with no memory of who he is or how he got to the war torn Polish vilage. He has vivid memories of weapons and tactical skills, but he does not know his own name. The injured soldier carries with him a photo torn in half as the only clue to help him find the way home. He is cold, hungry and hurt. Finding refuge for the evening in a church, Lucas meets a young woman who offers him bread, and eventually hope. Winter Sky tells a war story often untold in World War II, the struggle of the Polish people and their rebellion as German and Russian forces press from two sides. Stewart uses a point of view somewhat removed and distant, which made it difficult for me to connect deeply with any of the characters. A short read, it is a snippet of history and the harsh realities of war. There is moderate violence, some periods of dismal wondering about God. Ultimately, the novel settles on a message of hope. Highlights are the rich historical detail and interesting perspective. Special thanks to Shadow Mountain for the chance to review. 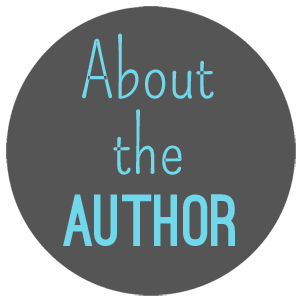 Chris Stewart is a bestselling author and world-record-setting Air Force pilot whose previous military techno-thrillers have been selected by the Book of the Month Club and published in six different countries.